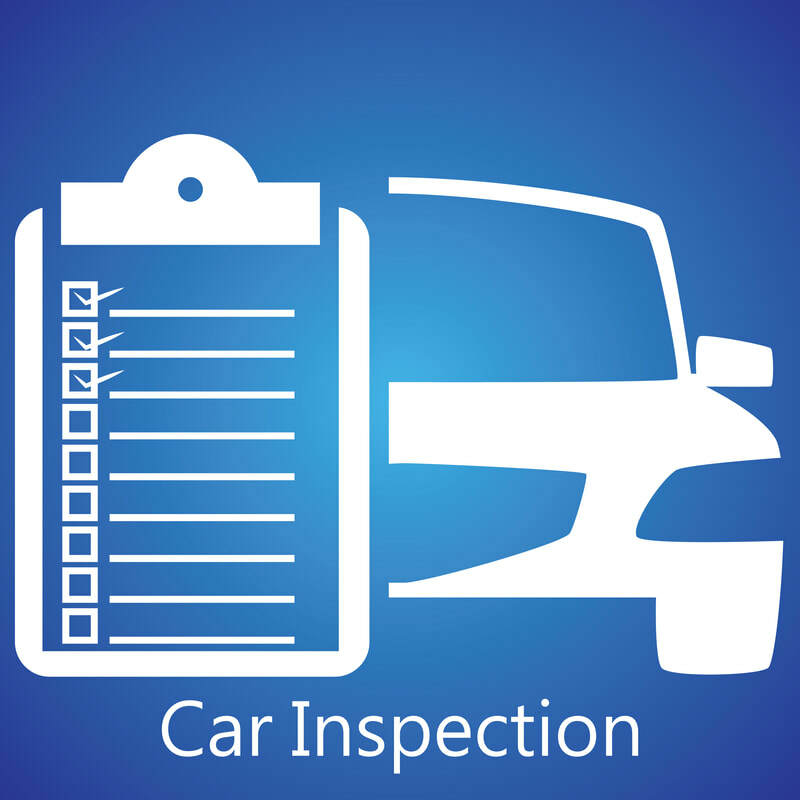 Looking for Cambridge inspection stations for an inspection sticker? We have about 18 locations in Cambridge to choose from on our list on this page. Stations located near Harvard University, MIT, Cambridgeport, East Cambridge, Mt Auburn, Brattle Street, Harvard Square, Porter Square, Inman Square, Central Square, Kendall Square and Riverside. Check out or Blog for car care tips.